As one of the most decorated collegiate a cappella groups in the country, University of Pennsylvania's Off The Beat is hoping for even greater success with their appearance on season 2 of Pop TV's "Sing-It-On." The coed group is often known as one of the top rock (and in general) groups on the a cappella scene. 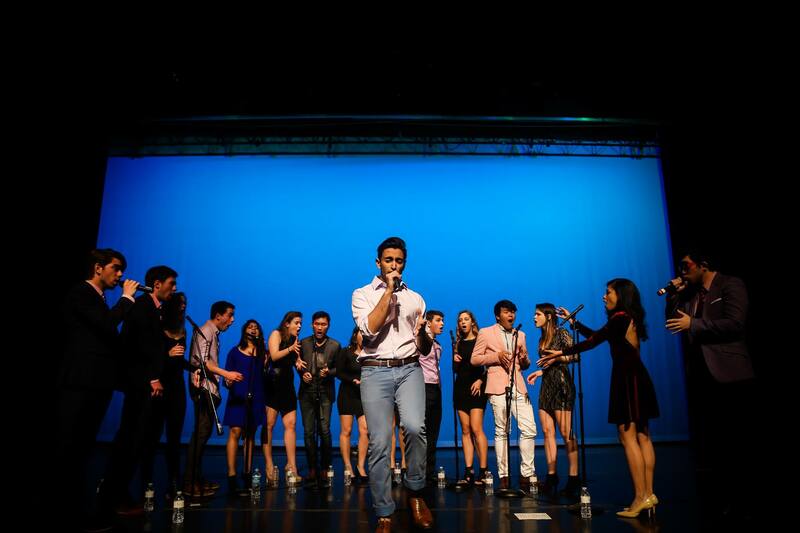 With dozens of BOCA (Best of Collegiate A Cappella) appearances and multiple CARA (Contemporary A Cappella Recording Awards) awards, the group is hoping for success with competing in ICCA (International Championship of Collegiate A Cappella). Here's a small sample of the group's vocal abilities with their cover of Marianas Trench's "End of An Era."